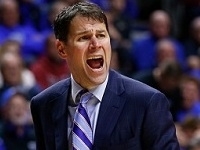 Weber State's Randy Rahe shares his thoughts on Gonzaga and Oregon repping the west coast. 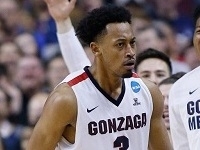 BYU is the only team to beat Gonzaga this season. 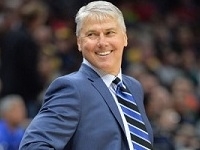 Cougars coach Dave Rose talks about it. 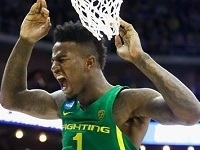 Iona's Tim Cluess plays analyst and looks at the Oregon Ducks who he faced in the first round. 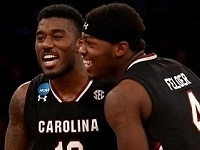 Vermont's John Becker plays analyst and looks at South Carolina and the rest of the Final Four field. 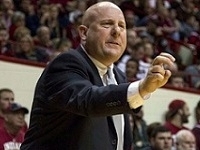 George Mason's Dave Paulsen plays analyst and looks at Arizona, Michigan, UCLA and the Big Dance. 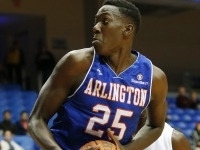 UT Arlington is one win away from advancing to the Final 4 of the NIT. 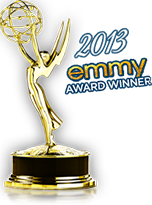 Scott Cross talks about it. 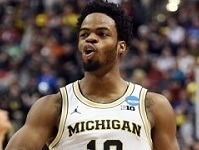 Mount head coach Jamion Christian takes a look at Michigan, West Virginia and the NCAA Tournament. Oakland's Greg Kampe talks about his team's 20-point comeback at Clemson in the first round of the NIT. Fort Wwayne's Jon Coffman talks about playing in the inaugural Lou Henson Classic in the 2017 CIT. 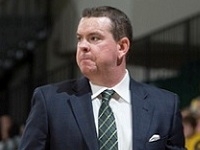 John Becker and Vermont enter the NCAA Tournament with the longest winning streak in America at 21. 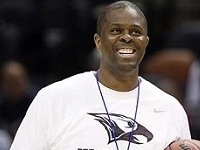 Levelle Moton talks about North Carolina Central's MEAC title and resulting trip to the NCAA tourney. 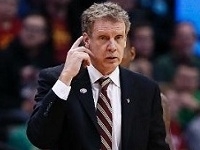 Tim Cluess and Iona have won back to back MAAC titles and six championship games in 7 years. 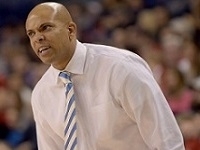 In five years Jamion Christian has led the Mount to 3 championship games and 2 NCAA Tournaments. St. Francis PA coach Rob Krimmel talks about his young team, which will play in the NEC Championship. 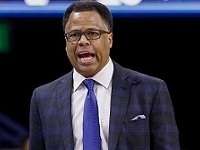 UMKC's Kareem Richardson talks about his team which is playing well heading into the WAC Tournament. 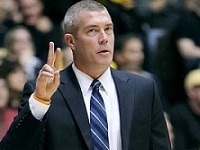 UC Irvine coach Russell Turner talks about his team, which is tied for first place in the Big West. 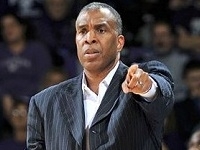 Texas Southern coach Mike Davis talks about the Tigers 12-2 mark in the SWAC and keys to success. 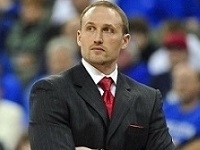 UT Arlington's Scott Cross talks about his program which has back to back 20 wins seasons. 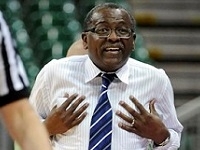 CSU Bakerfield's Rod Barnes talks about his team's push for a first-ever regular season WAC title. 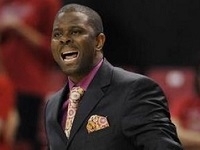 NC Central's LeVelle Moton talks about winning 12 straight, transfers and stresses of coaching. 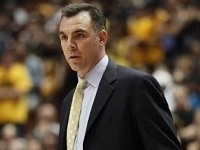 Oakland's Greg Kampe talks about his team's recent push and the showdown with Valparaiso. Princeton's Mitch Henderson talks about the Tigers 11-game win streak and the first-ever Ivy Tournament. 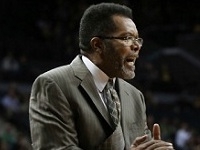 Jim Les and the Aggies of UC Davis have won 10 of 12 and are currently in first place in the Big West. 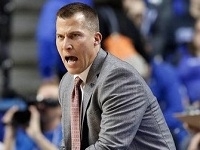 UNC Asheville's Nick McDevitt talks about his team, which has won seven straight and has 20 wins. King Rice talks about Monmouth's winning streak, which has the Hawks in first place in the MAAC. 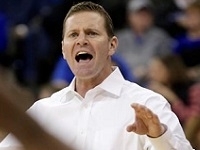 Florida Gulf Coast has been on a roll. 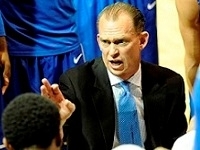 Head coach Joe Dooley talks about the state of his team. 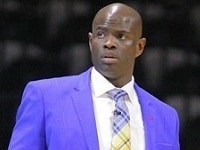 In his second stint at Liberty, Ritchie McKay has the Flames tied for 1st in the Big South. Fresh off a win at No. 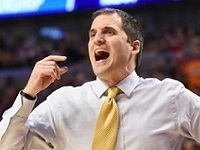 3 Kansas, Iowa State's Steve Prohm caught up with Brian Doyle to talk about his team. Illinois State's Dan Muller talks about his team, which has won 12 straight and is undefeated in the Valley. 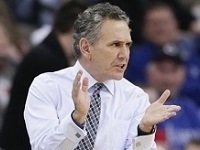 Akron's Keith Dambrot talks about the Zips 12-game win streak and his team's old school style. Savannah State's Horace Broadnax talks about his team's win streak and pension for shooting the three. North Dakota State's David Richman talks about his team's best-ever 8-game start in Summit League play. Sam Houston State's Jason Hooten talks about his team's recent surge after starting 0-2 in league play. 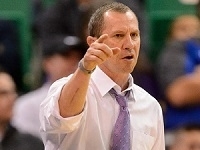 Weber State's Randy Rahe talks about his first-place team and his All-American Jeremy Senglin. 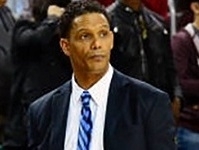 Mount St. Mary's coach Jamion Christian talks his team's recent success after a tough start. Vermont's John Becker talks about his team, which has won 8 straight and sits in first place. 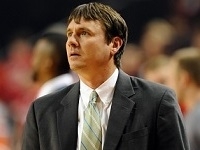 Georgia Southern coach Mark Byington talks about the quick start and his dynamic backcourt. 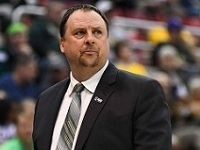 Linc Darner has Green Bay off to a 5-1 start in Horizon League play. 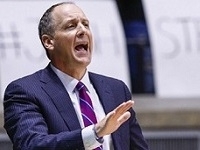 The coach talks about his team. 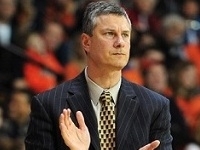 Dr. John Giannini talks about La Salle's four-game win streak, Big 5 basketball and much more. 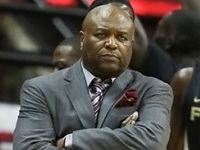 Florida State's Leonard Hamilton talks his team and the Jim Phelan Award mid-season coaching honors. 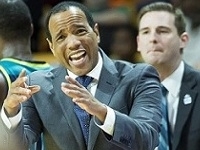 UNCW's Kevin Keatts talks about his Seahawks, which are ranked No. 4 in the Mid-Major Top 25. 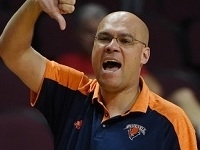 Nathan Davis and Bucknell has won their first four league games to sit atop the Patriot League. 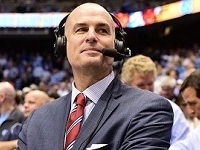 ESPN's Jay Bilas talks about Bob Huggins, title contenders and being a Fashion Hall of Fame finalist. 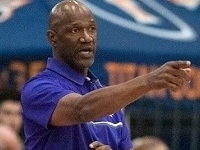 In his first season at the helm, Terry Porter has the Portland Pilots off to a terrific start. 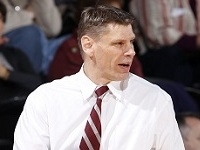 Loyola coach Porter Moser talks about the Ramblers who are ranked in the Mid-Major Top 25. 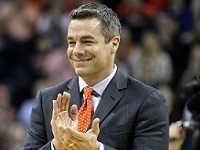 Virginia's Tony Bennett talks about his Top 10 team, as they prepare to open up play in the ACC. 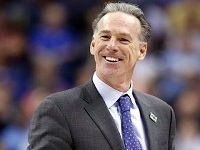 TCU's Jamie Dixon talks about his team and the influence of one of his mentors, coach Riley Wallace. 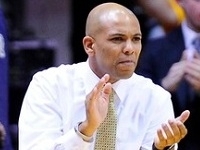 In their first year under new coach Ryan Odom, the UMBC Retrievers have surpassed last year's win total. 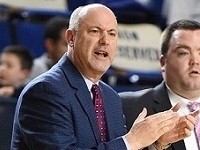 Eastern Illinois coach Jay Spoonhour talks about the backstory on the win over Missouri and his team. Binghamton's Tommy Dempsey talks about his team, which has already matched last season's win total. 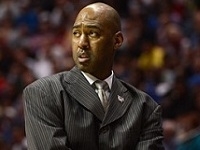 Wake Forest's Danny Manning would love to give his young squad the gift of experience for Christmas. 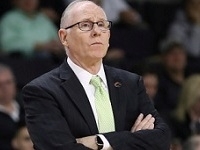 Miami's Jim Larranaga talks about the Hurricanes good start, including the play of freshman Bruce Brown. 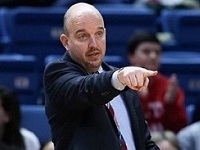 Eastern Washington's Jim Hayford talks about his team and Mr. Do Everything, Bogdan Bliznyuk. Down 25 at the half, Navy overcame the 2nd biggest halftime deficit in NCAA history to win. 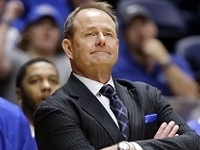 Middle Tennessee's Kermit Davis talks about his team, including Arkansas transfer JaCorey Williams. 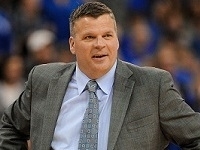 Creighton's Greg McDermott talks about his team, including newcomers Marcus Foster and Justin Patton. Elon is off to its best-ever start. 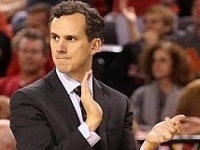 Coach Matt Matheny talks about the early-season success. 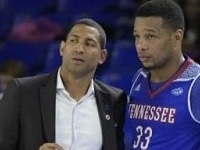 Dana Ford has led Tennessee State to its best-ever start, since making the jump to division I. 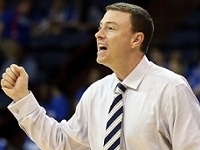 South Alabama's Matthew Graves talks about the approach to building the program the right way. 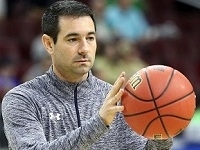 First-year coach Jim Engles talks about his return to Columbia and the road ahead for the Lions. 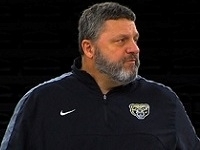 Bill Herrion has re-written the record books at UNH over the past couple of years. He talks about it. Between gulps of Diet Mt. 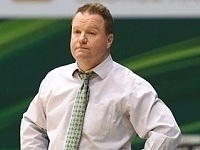 Dew, head coach Dave Paulsen talks about his second season at George Mason. 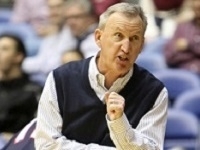 Belmont's Rick Byrd previews the season for the Bruins who enter the season with high expectations. 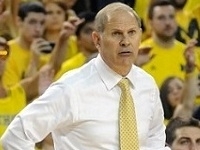 Michigan's John Beilein talks about his team senior leadership and changes to his coaching staff. 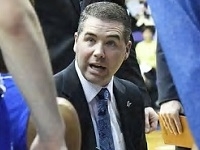 Indiana State's Greg Lansing talks about All-American Brenton Scott and the Sycamores outlook. 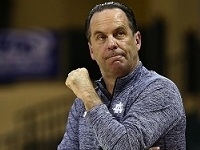 Notre Dame coach Mike Brey talks about the upcoming season, the importance of continuity and more. 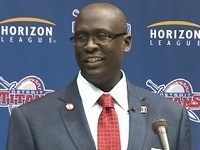 Former Titans star Bacari Alexander returns home to take over the program at Detroit Mercy. 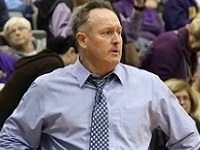 Abilene Christian's Joe Golding leads the Wildcats into their 4th and final division I transition year. 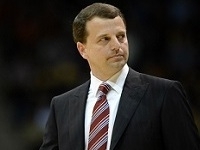 It took a little time but Delaware got their guy. 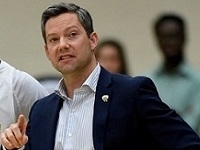 Martin Ingelsby talks about becoming a head coach. 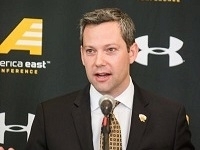 UMBC's new head coach Ryan Odom has paid his dues and is ready to build a contender in Baltimore. 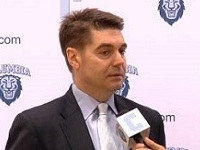 Columbia's new head coach Jim Engles talks about his time at NJIT and returning to coach the Lions. 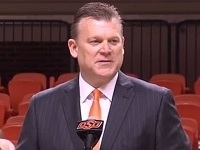 Oklahoma State's new head coach Brad Underwood talks about his first couple of months in Stillwater.